Geylang may be famous for being the red light district of Singapore, but there is so much more to the area than that, and it offers a lot of opportunities for potential investors for many reasons. The URA (Urban Redevelopment Authority) announced in January this year that they will rezone parts of the area. What does this mean for current/prospective investors? In a nutshell, the proposals protect a 14 hectare stretch running from Lorong 4 to 22. Current residential properties will not be affected; however no new residential projects will be approved. Projects already approved but not yet built will be allowed to go ahead. This has obvious benefits to those with property in the area, with land values set to rise. 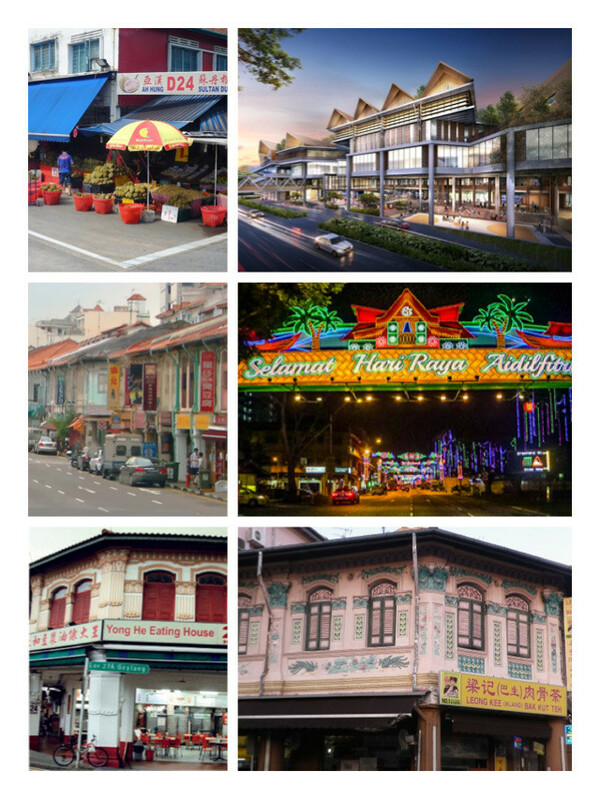 Geylang, as an area has a very distinctive feel and look from a lot of Singapore, especially considering it is only a short distance from the futuristic city center. It is characterized by early 19th century shophouses, and though they may not gleam like the newly renovated ones in other areas of the island, they give it a feeling of authenticity. Adding to this, and something that often gets overlooked, is the fact that the area is one of the biggest spiritual hubs in Singapore. There are numerous temples and shrines tucked along the lorongs (alleys) and Buddhist chanting in the day is as common as the patter of street walkers at night. No account of Geylang would be complete without mentioning its eateries. On an island famous for its cuisine, it can’t be easy to gain the reputation as one of the best places for food. Away from the expensive, shiny establishments, Geylang revels in numerous small “local” cafes, restaurants and Hawker establishments offering delicious and incredibly varied food from all over Asia. There are also more modern establishments moving into the area, but they add to the variety on offer as oppose to taking away from it. Geylang is home to probably the best and certainly the biggest market and bazaar on the island. Geylang Serai Market has been a focus and meeting point for the local Malay population since the mid 1960’s, and since its reopening in 2010, it offers an amazing range of fresh meat and fish, spices and local specialties. For a month every year, everything in Geylang is turned up a notch with the arrival of the Geylang Serai Bazaar. Open 7 days a week for the month of Ramadan, the Bazaar – the biggest and most colorful on the island is a celebration of food and shopping, with over 1500 stalls. The dreaded word gentrification has been the ruin – and also the making – of many traditional areas not just in Singapore but in every major city. Geylang is big enough and definitely bold enough to resist the inevitable encroachment of the towering city, and to retain its unique character, and the new initiative from the URA can only help to preserve its identity. Location wise, it is easy to reach the city center, and the other main hubs on the island. For value for money it really is hard to beat, and in a world that is gradually becoming homogenous, it truly is refreshing to find an area that is proud to stand out from the crowd.